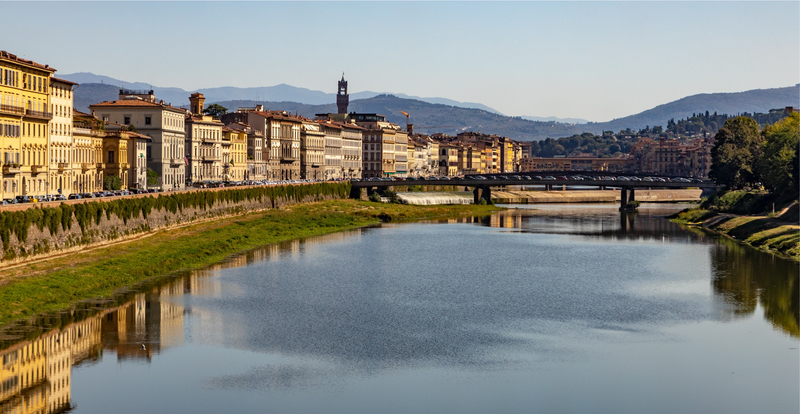 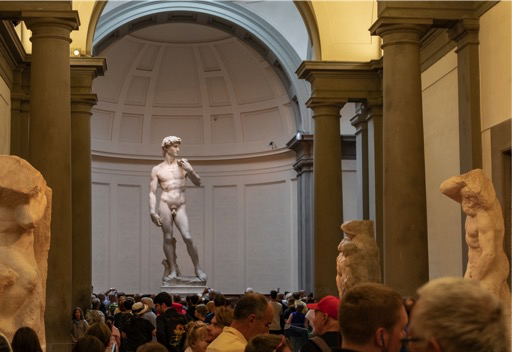 There are other things wonderful about Firenze, including d’Uffizi and the Galleria dell’Accademia with Michelangelo’s David. 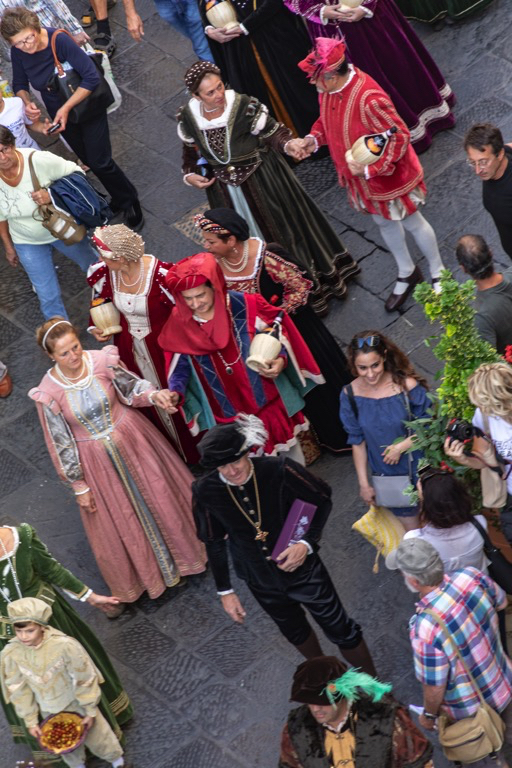 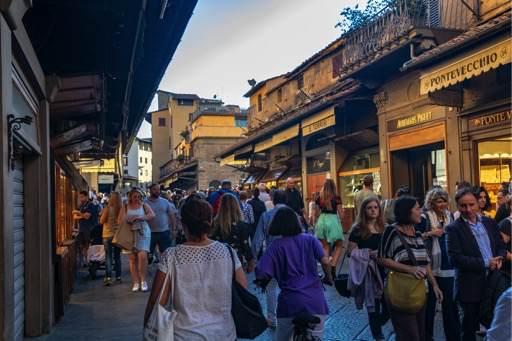 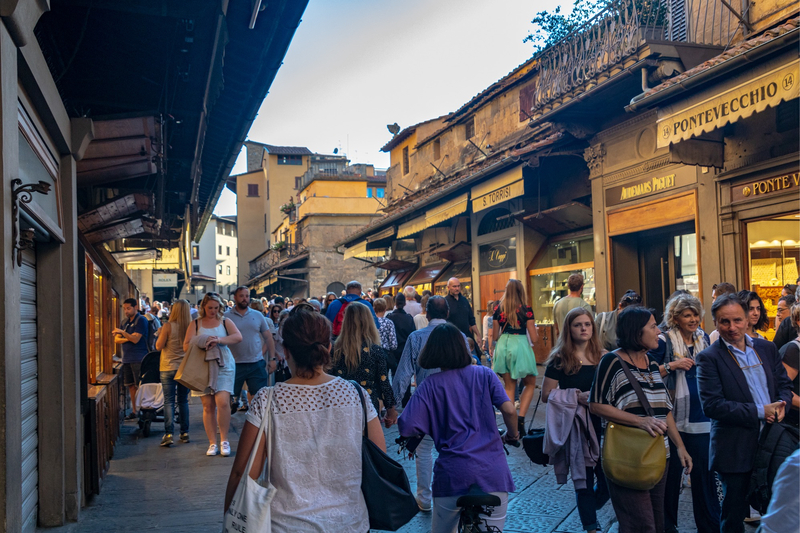 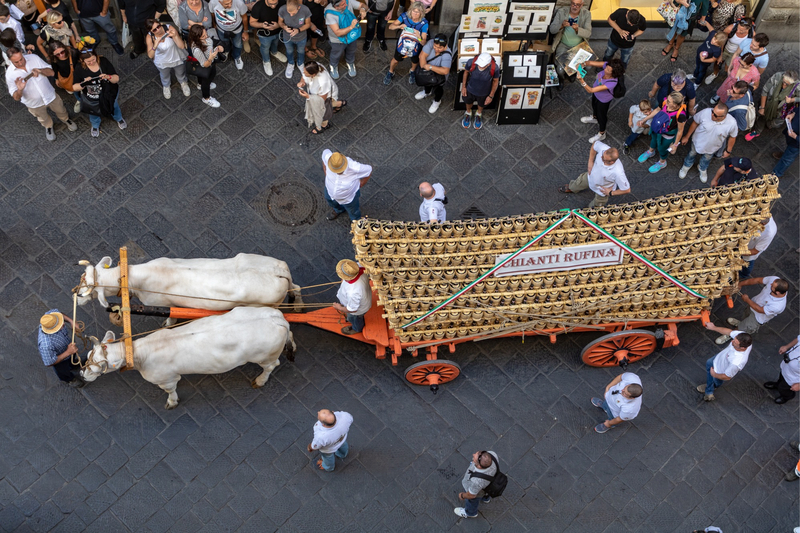 Not to mention the Arno River and Ponte Vecchio (with the crazy crowds) and the fun streets scenes (was this a BYOB party/parade). 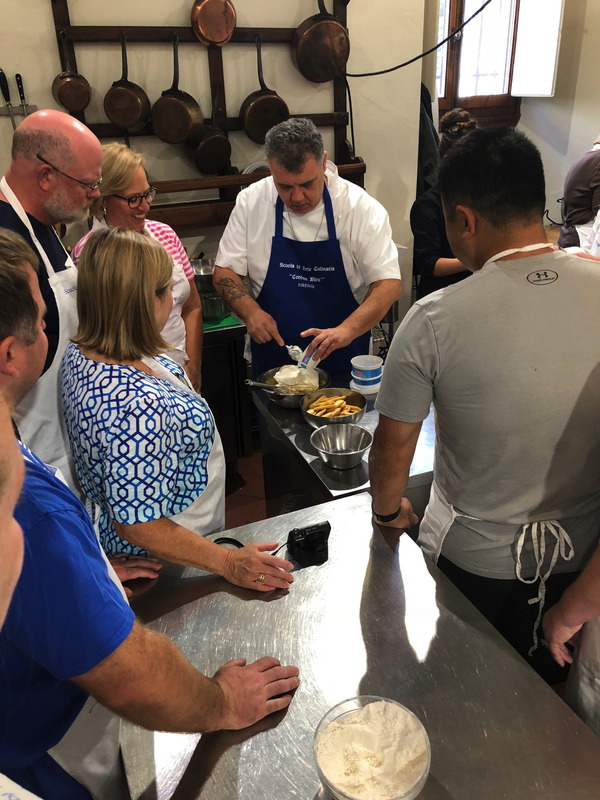 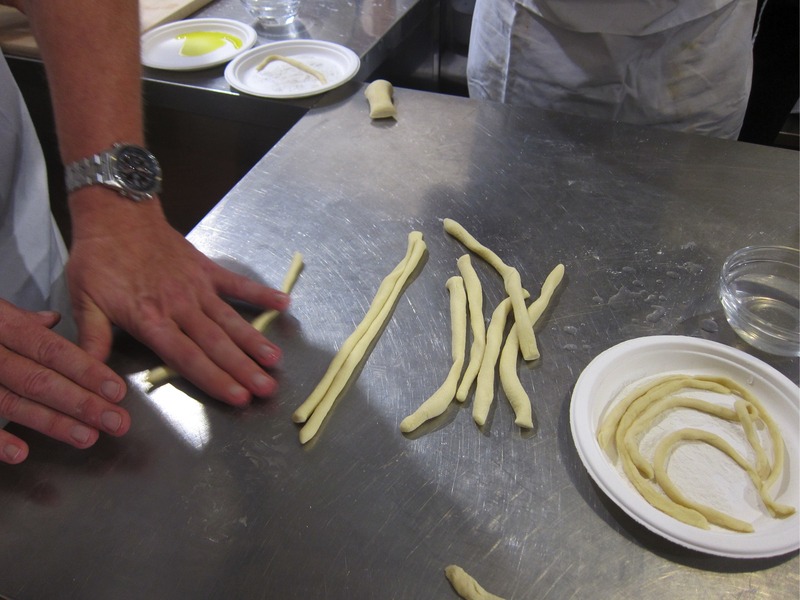 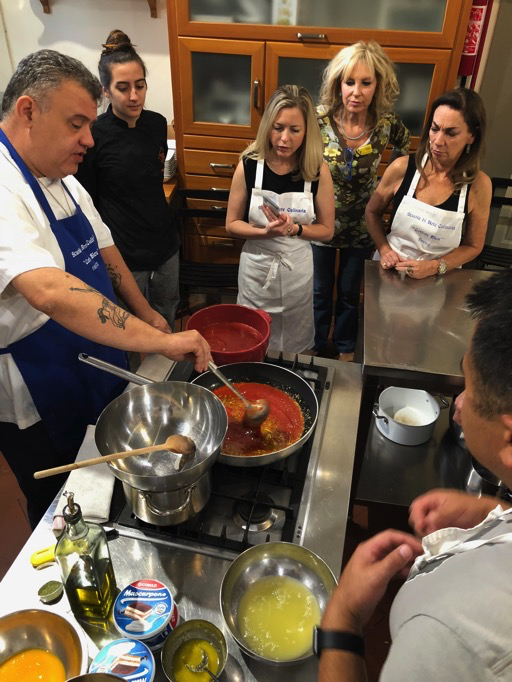 We also experienced an Italian cooking class, complete with student participation (the cooking AND the eating part). We made hand-rolled pici pasta, a garlic and tomato sauce typical of Roma, fettunta, bruschetta with white beans and a delicious Tiramisu. Nummo. Categorized under: Family, Food!, Italy, Photography.